Choose from Standard, Micro, Nano, Industrial or Surface Mounted SIM Chips. Data plans ranging from 30KB – 100GB, all tailored to suit your usage requirements. Monitor, Diagnose and Report on your SIM fleet in real-time. Static IP Addressing, VPN Tunnels and IPWAN. Not sure where to get started with your M2M or IoT project? 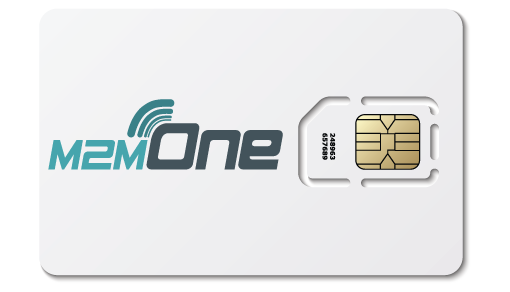 Feel free to contact M2M One anytime.